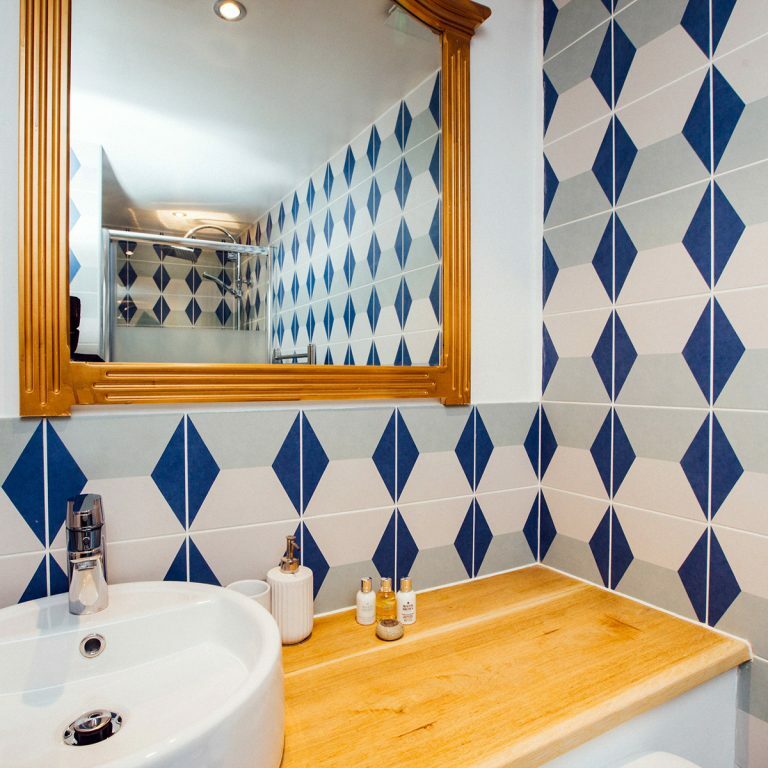 Located on our first floor, Daisy is a lovely twin/double room with its own en suite bathroom with large walk-in shower. The ceiling height rises to over 3m with large glass openable skylights which give the room a bright and airy feel. Also included is a small chest of drawers and wall hooks for hanging clothes. Winter prices are half board between mid-December and Easter, minimum stay seven nights based on two people sharing a double/twin room with all core and winter services included. Prices for Winter 18/19 start at £495pp and rise to £975pp for peak season weeks. Short breaks are available on request. 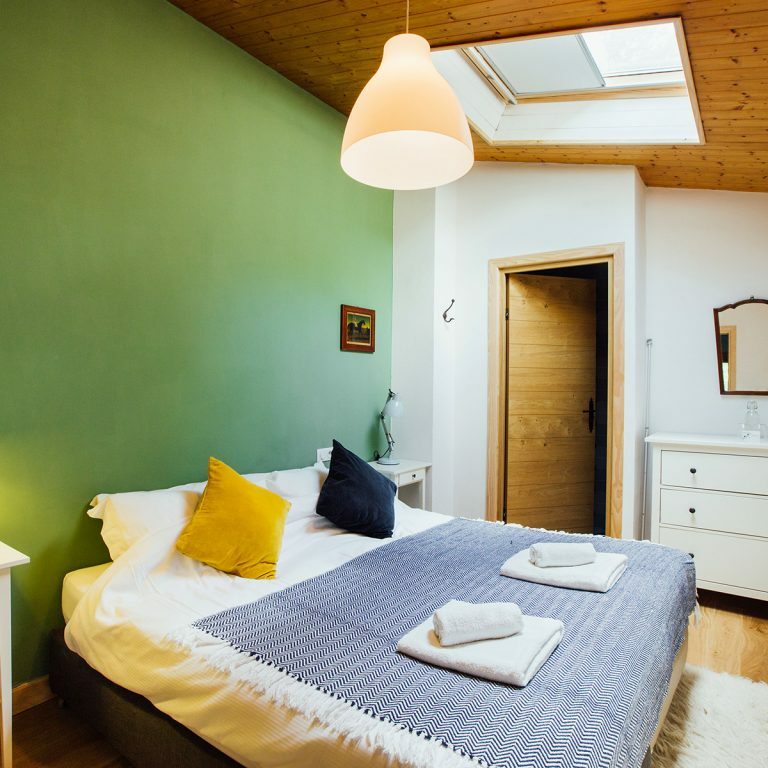 Summer prices are for bed and continental breakfast, no minimum stay, based on two people sharing a double/twin room with all core and summer services included.